Looking for meeting or studio space in downtown Toronto? 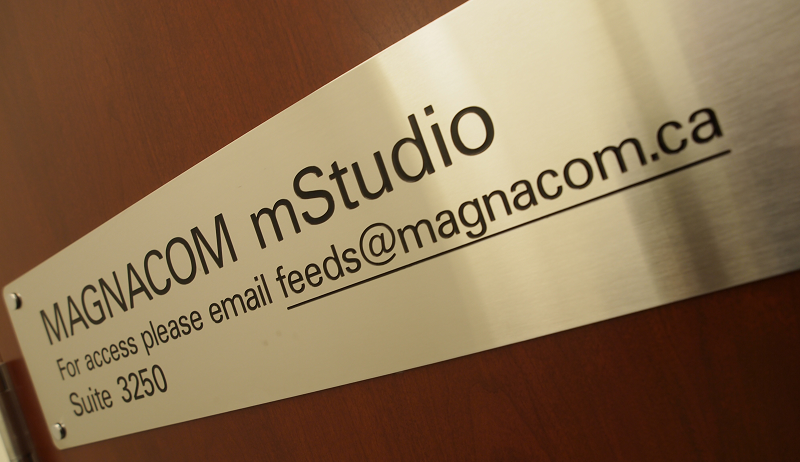 Magnacom offers a low-cost solution at its all new mStudio--the answer to your meeting and small production needs. In the heart of Toronto's financial district, our mStudio is located at 200 Bay St. in downtown Toronto. 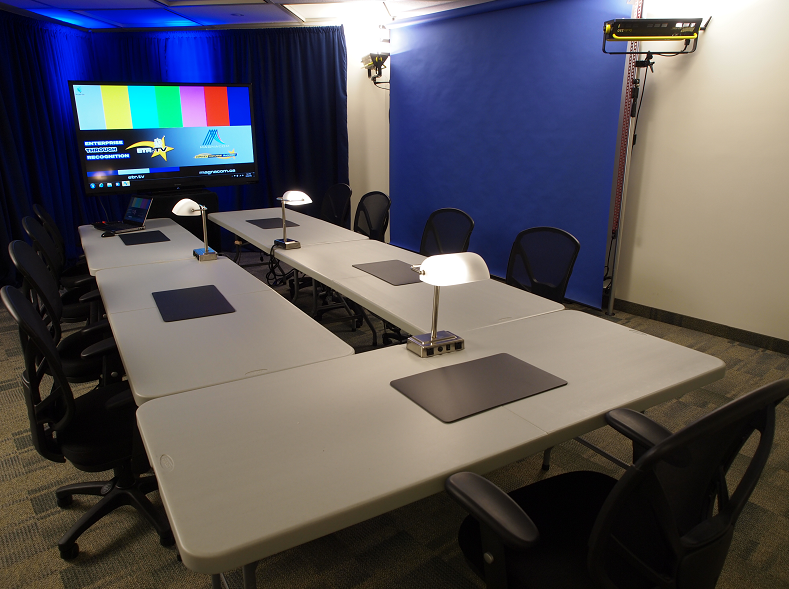 The space fits 10-20 people and comes equipped with everything you'll need for a successful meeting. Get connected with high-speed WiFi, a conference phone, flip charts and a 70" HD LCD display suitable for video or Powerpoint presentations. Please Contact Us to arrange a tour or book your meeting. 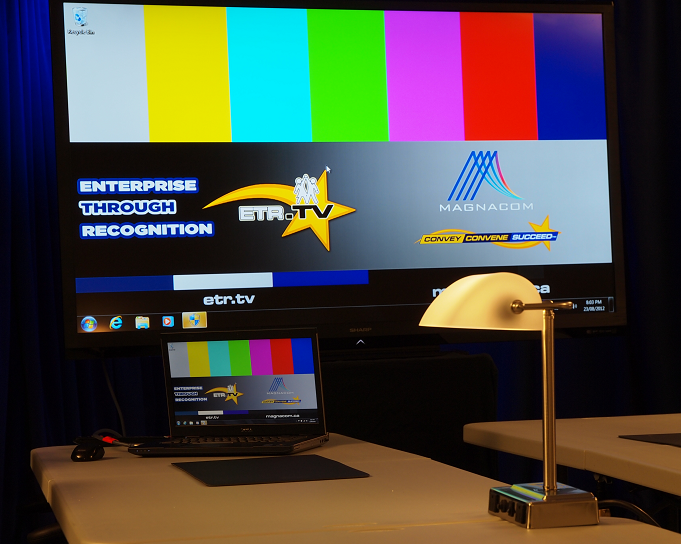 Coming Soon: The MAGNACOM mStudio will be available for LIVE broadcast television interviews to any TV network worldwide. Use it to get your message out or boost your brand.